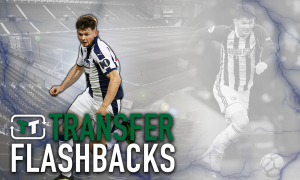 West Brom identify replacements for Chelsea's striker target | The Transfer Tavern | Where football transfer rumours fly or die! West Brom fans in the Transfer Tavern are experiencing mixed emotions this morning, as rumours that they are set to lose one of their young stars begins to gather pace. As the express reports, the Baggies look set to have a fight to keep Saido Berahino at the club, with Tottenham Hotspur, Chelsea and Newcastle United all interested. Last summer, Berahino stated that he would not play for chairman Jeremy Peace again, after a potential move to Tottenham broke down. Since then, Berahino has turned out for West Brom, but it is likely that he will again seek a move away. 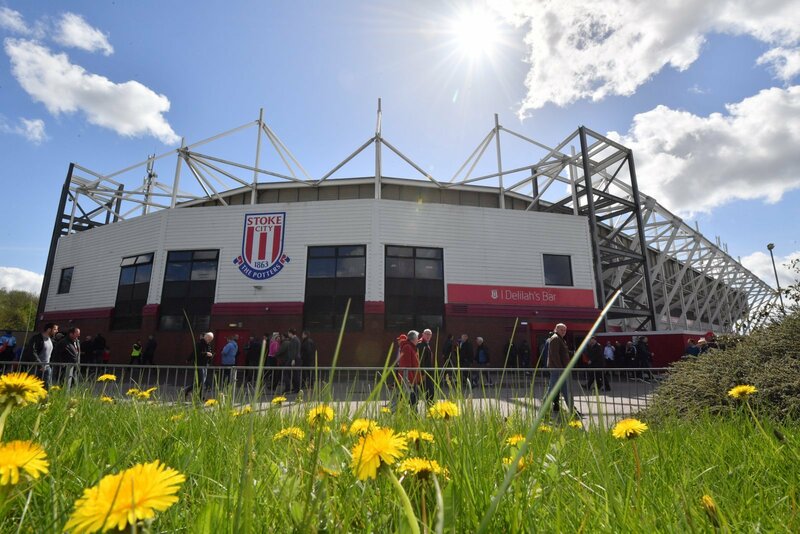 It isn’t all doom and gloom for Baggies fans however. The same article also reports that West Brom are chasing QPR duo Charlie Austin and Matt Phillips as possible replacements. Austin, who scored 18 goals in the top flight last year, would certainly soften the blow of losing Berahino, while Phillips has also enjoyed a good start to the season. 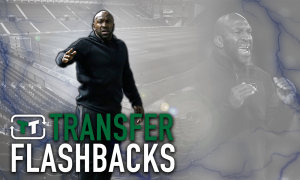 Baggies fans, would Austin or Phillips be a good replacement for Berahino? How much should you get for him? Let us know in the comments below!